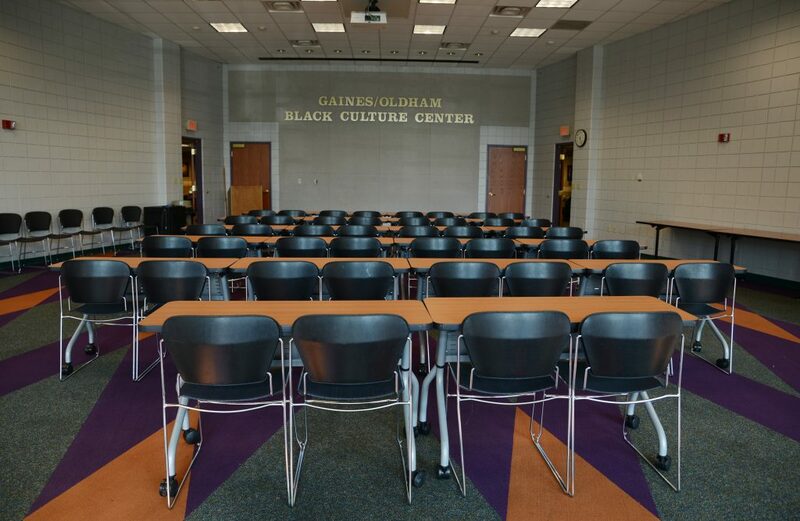 The Gaines/Oldham Black Culture Center is a 12,000 square foot facility located on the University of Missouri campus. Space within the facility can be reserved by University departments, student organizations, and the Columbia community. To make a reservation, please visit our reservations page. Large Multipurpose Room (Room 116) – Seating of 78 banquet style, 141 theater style or 84 classroom style. Partitions are available for breakout sessions and/or small group discussions. 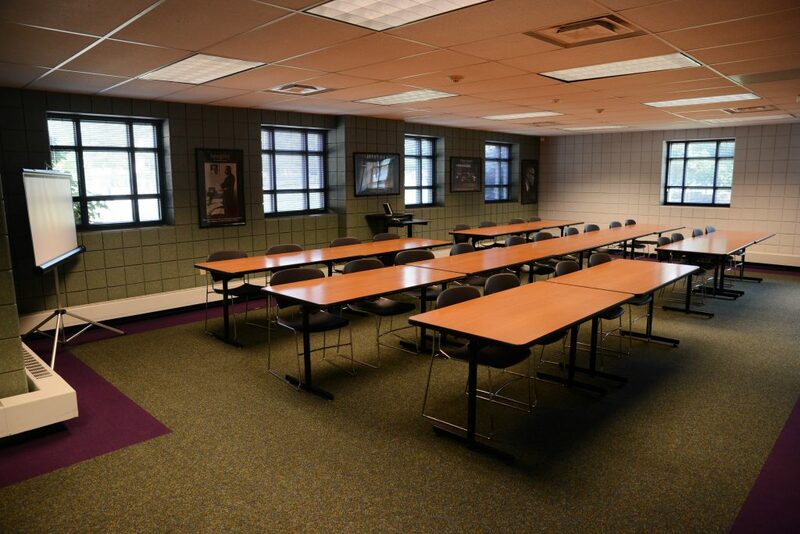 Small Multipurpose Room (Room 102) – Seating capacity of 24 conference style, 42 seminar style or 49 theater style. 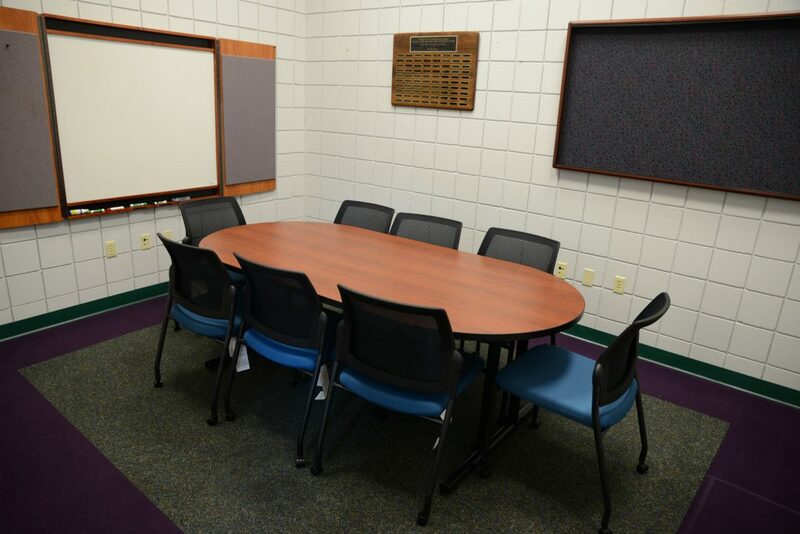 Alumni Conference Room (Room 117) – Small conference room with a seating capacity of 8. 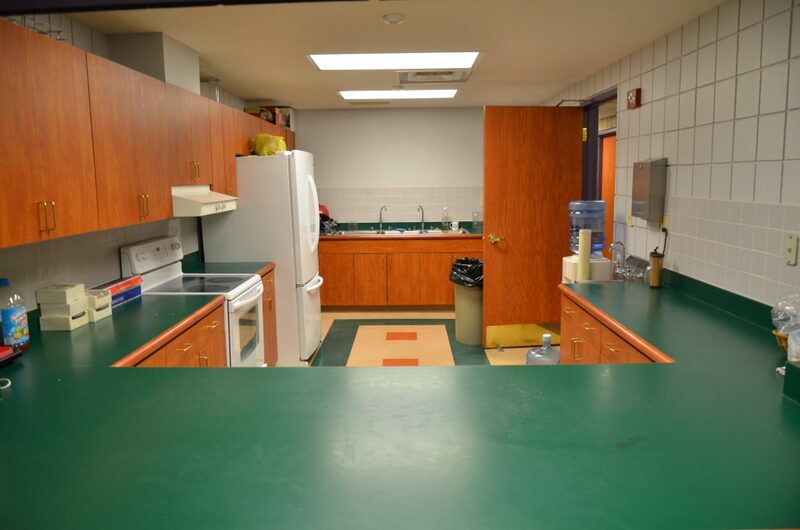 Kitchen – A full kitchen is provided for programs that will serve food and/or beverages. There is a deposit for all such programs and you must bring your own supplies. A $25 fee is required for all events using the kitchen or serving food. All food items must be removed or discarded and the kitchen must be cleaned.